Department of Transportation (DOT) vessels have an operating pressure of 3600 psig and are used for filling 3000 psig vehicles. Typically these vessels are assembled in groups of 20, 40 or 60 vessels. Small Vessel ASME can be provided for 4500-5000 psig operating pressure (3600 psig vehicle fill pressure). These are typically provided in groups of 20. 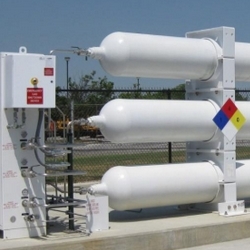 Large Vessel ASME can be provided for either 3600 psig operating pressure (3000 psig vehicle fill pressure) or 4500-5000 psig operating pressure (3600 psig vehicle fill pressure). Typically these are large vessels with individual storage capacity of greater than 10,000 standard cubic feet. Spheres are built to ASME Section VIII Division 2 design and fabrication standards. They are normally used for 4500-5000 psig operating pressure (3600 psig vehicle fill pressure) although can be provided for other pressures. ASME vessels are provided with ASME safety relief valves. DOT vessels are provided with rupture discs. Manifolds are provided to configure the vessels for 1,2 or 3 bank operation. 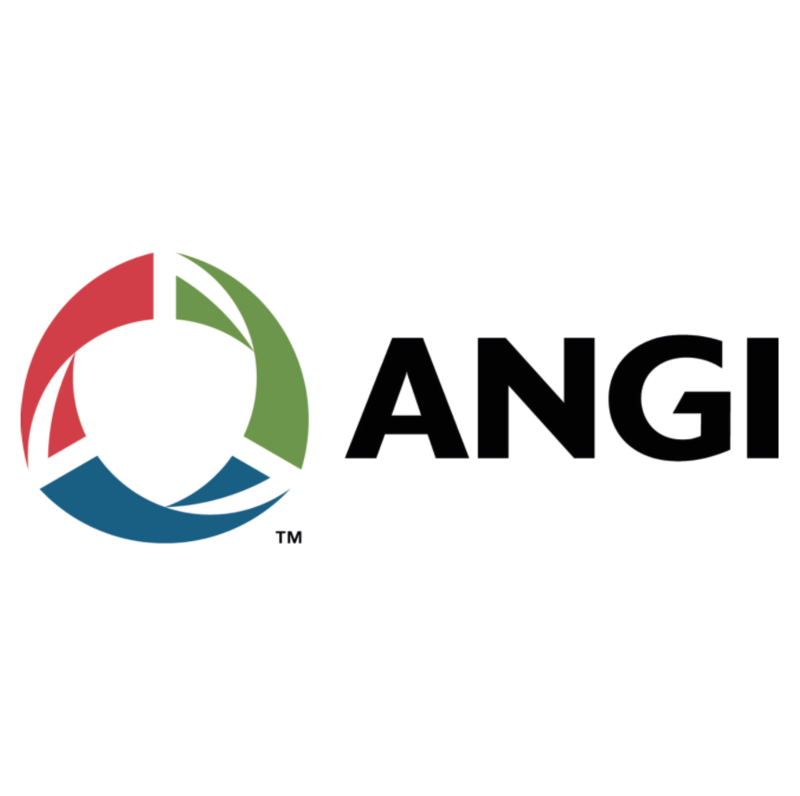 For more information about NGV Refueling systems, please visit ANGI’s website.